This is a project we realised recently. High rez aerial shots of the surroundings of Mexico City. 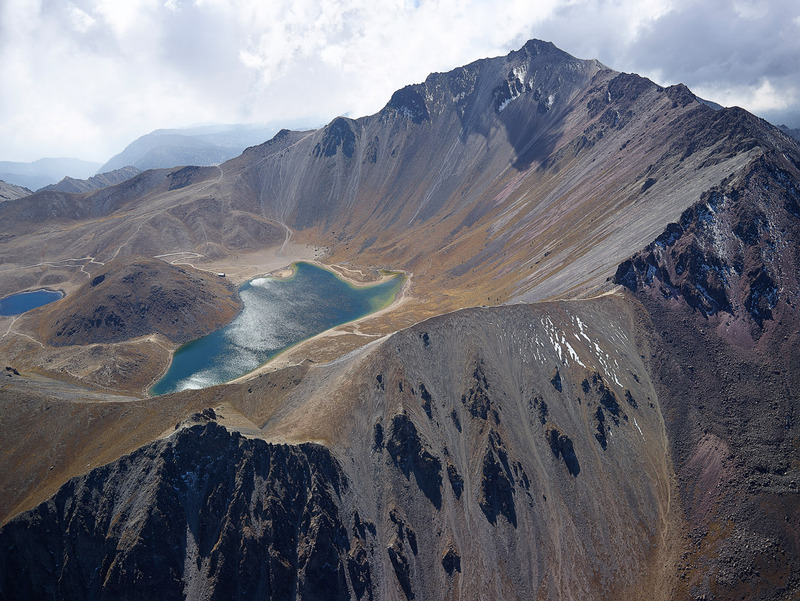 A unique perspective of beautiful places like Nevado de Toluca, la Marquesa, etc.